Gardening Supplies - Kalleco Nursery Corp.
Our selection of Gardening Supplies has everything you need to make your garden bloom. We use our professional experience and expert knowledge of the local environment to put together collections that are durable and feature something for everyone. From new gardeners to seasoned DIY-ers, we have something for you. Every garden starts with a seed. And sometimes, those seeds need a little help, which is why we also carry starter kits, organic fertilizer, and more. 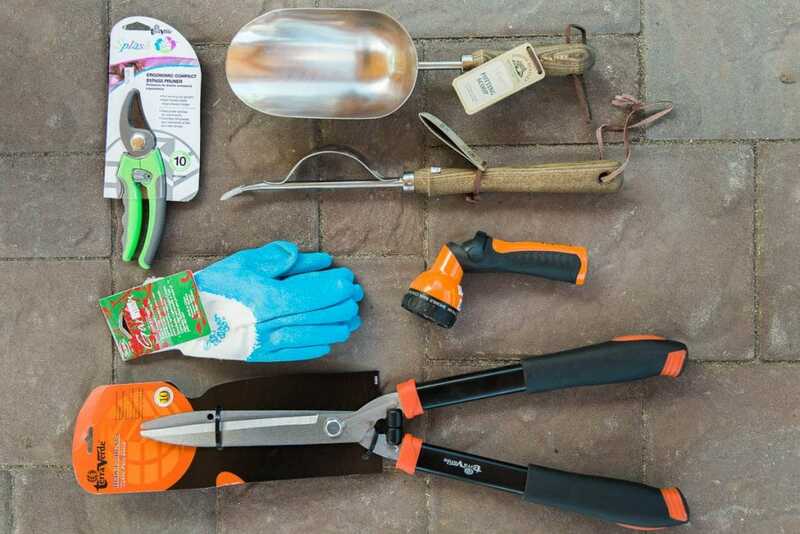 We sell the tools we use, so you can garden and work in your yard like a pro. Whether you need gloves to protect your hands or bug spray to keep away the mosquitos and ticks, our garden accessories can make gardening easier on you and your body. Are you a bird lover? Passionate about supporting your local bee population? We keep our shop stocked with what you need to make your garden a haven for the animals and insects that support our ecosystem. Plus, we offer some deterrents for the critters you might be trying to keep out.